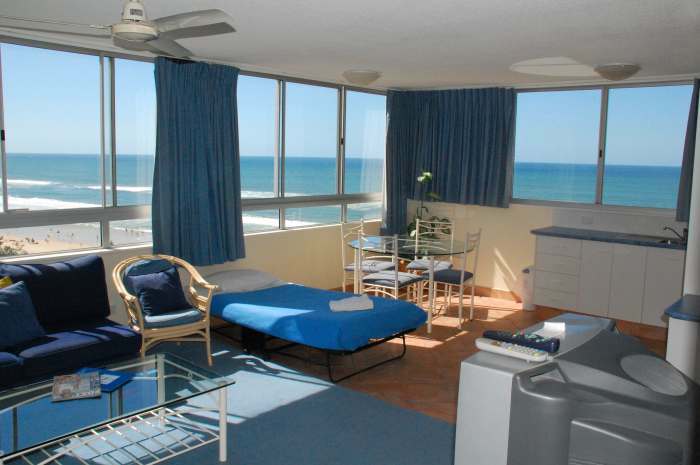 All our apartments have great views of the Gold Coast, looking out over the Pacific Ocean. Our one-bedroom apartments are spacious & furnished, with fully equipped kitchens. We’re right beside the ocean, looking down on Surfers Paradise. Our friendly staff can assist in getting discounted tickets to see local Gold Coast attractions & theme parks, to help you make the most of your Gold Coast get-away. 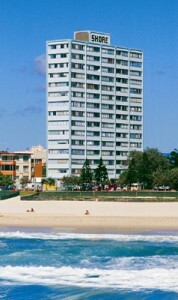 Our Gold Coast apartments are spacious with modern kitchens and separate eating areas. And you’ll really love the view!